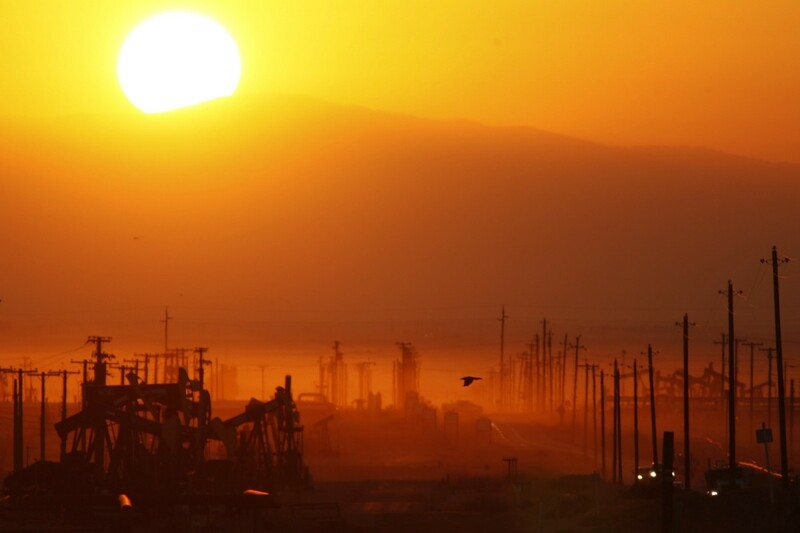 The sun rises over an oil field over the Monterey Shale formation. As more than 130 nations gather today in New York to begin formally signing the Paris climate change agreement, the quest to limit greenhouse gas emissions and prevent catastrophic global warming enters an altogether new era of challenge: collecting accurate data on an unprecedented scale, to make sure countries live up to their national commitments. And though little has been said to date about the process, it is certain to become one of this century’s foremost global data challenges, fraught with technological and political difficulties. 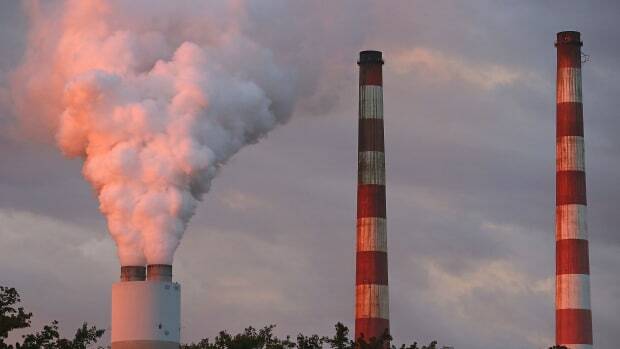 The agreement will go into effect shortly after 55 countries — comprising at least 55 percent of annual global emissions — ratify it domestically (the signing today is just the beginning of that process). At that point, the race to achieve global transparency and full accountability will be on. While some countries, including the United States, already have a robust greenhouse gas inventory, many of the major developing nations, such as India, don’t have a rich regulatory history in this area. For these countries, building the capacity to measure emissions will be crucial. The Paris Agreement allows for some flexibility as it relates to countries’ current capacity — India, for example, will need to build capacities like those of the U.S. The rules of engagement around transparency will be substantially different than, for example, those for an arms or nuclear treaty. Individual nations will report on their own progress, the agreement states, in a “facilitative, non-intrusive, non-punitive manner, respectful of national sovereignty.” There will be a kind of multilateral “peer review” (a chance to kick the tires just slightly) of reported data. But the nations’ stated reductions goals — called Intended Nationally Determined Contributions — are not legally binding, and the agreement’s definition of “compliance” was left somewhat vague. So there will be no inspectors sent by the United Nations, no process in place for performing independent verification, no threats of sanctions. Instead, there’s just good faith.Through air monitoring facilities, such as the National Oceanic and Atmospheric Administration’s Mauna Loa Observatory in Hawaii, we will continue to know with precision the overall levels of carbon dioxide in the atmosphere. But the challenge will be to find who, exactly, is really pushing up those levels, and to what degree. Getting “clean” data and better pinpointing responsibility will be crucial to changing behavior and ultimately mitigating climate change. Accounting standards — and catching any double-counting as nations look to transfer reductions credits through markets — were a focus of the Paris Agreement. Even if there are no draconian penalties, all countries will look to avoid potential international shaming. Certain polluter mega-trends are generally well-established. China now substantially leads the world in total annual greenhouse gas emissions, while the U.S. leads in total historical emissions (and has a relatively high rate per capita). Yet there are differing estimates and methods for calculating countries’ contributions to global warming. The International Energy Agency and U.S. Energy Information Administration maintain databases, while the European Commission has its EDGAR database and the World Resources Institute offers its useful CAIT Climate Data Explorer. To date, the U.N.’s own inventories for developing countries have been relatively spotty; there simply hasn’t been sufficient data for many countries. Nathaniel Keohane, an economist who leads the Global Climate program at the Environmental Defense Fund, says that countries’ energy-related emissions data is likely to be reasonably reliable and knowable at the national level. Data relating to agriculture and land use, however, is typically more variable, since it can’t be monitored as easily through technical grids, systems, and sensors, and because the underlying emissions factors are less well understood. It’s also the case that, even in advanced economies like the U.S., releases of methane, a very powerful greenhouse gas, are not being accounted for, and satellite data is only just beginning to reveal the extent of the problem. Data has a new kind of governing and political power. Yet it can’t rule by fiat. One goal of the Paris Agreement is to establish a global, comprehensive inventory moving forward. But haunting the post-Paris process will be the prospect of obfuscation or outright cheating. Some observers point to China’s disclosure last year on the eve of the climate talks, for example, that the size of its coal industry had been substantially underestimated for years as a potential sign of pitfalls to come. Still, that kind of “coming clean” may be precisely what a “non-punitive” agreement encourages. The Paris Agreement’s bottom-up and hands-off approach, supporters say, is actually a virtue. It allows nations to begin building momentum together over the next five years — at which point there will be a review of collective progress and possibly a ratcheting up of targets — without politically alienating any one country. 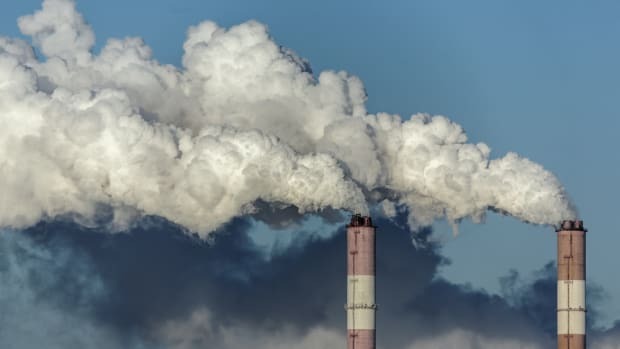 It’s an approach informed by lessons learned over the largely frustrating two decades following the ineffective Kyoto Protocol, a treaty signed in 1997 that never got full buy-in from the U.S., among others. 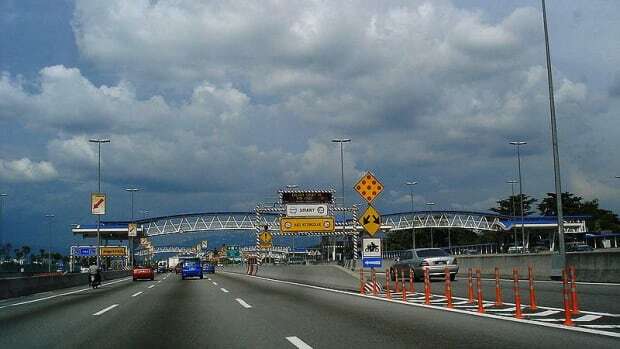 Increasingly, transparency itself can represent a kind of “governance-by-disclosure,” in global environmental matters, as Aari Gupta of Wageningen University in the Netherlands wrote in a 2008 article. Data has a new kind of governing and political power. Yet it can’t rule by fiat. The growing social science literature on transparency provides clues as to the factors that influence the ethics of data reporting and the political dynamics of disclosure. Scholars have been trying to figure out how to measure and compare levels of transparency among countries in a more precise and meaningful way, and to see the links between open data and political health more generally. The academic research on non-compulsory reporting schemes suggests there’s reason to worry: Self-reporting schemes often don’t work out very well. There’s even been the suggestion that, at least at the individual level, voluntary regulation encourages more unethical behavior. How individuals and corporations make decisions, of course, may be very different from how large national bureaucracies make their choices. But Mason notes that the evidence is “clear that liberal democracies with healthy civil societies are more likely than non-democracies to have institutionalized transparency across multiple areas of governance.” That’s why “there also needs to be independent civil society capacity to hold to account official climate transparency efforts” across all societies, he contends. Overall, the social science research makes it clear that strong community standards need to be established early on. Some prominent climate change activists, such as the scientist James Hansen, have spoken critically of the Paris Agreement. Hansen, who famously called the December 2015 talks a “fraud,” believes no real progress will be made in emissions reduction without a firm price or fee present as a real incentive to meet standards. Yet others believe the Paris Agreement can produce important market-driven change in terms of incentivizing new, low-carbon technologies and solutions to help significantly reduce greenhouse gas pollution. Given that India and other large developing nations will prioritize economic growth and raising living standards, the argument goes, only cleaner technologies can save a growing world with huge new energy needs. Some observers assert that the data itself is closely linked to the development of new, much-needed technologies. The new transparency system, the White House stated in a December news release, “will send a market signal to the private sector and investors that countries are serious about meeting the targets they have set.” Developed nations re-affirmed their commitment to raise $100 billion in climate-related finance by 2020 to help less-developed countries transition to a lower-carbon economy and a warming world. Given the new big data needs now of dozens of countries, it is not inconceivable that this “market signal” may also spur a boom in data collection technologies and systems, adding a new dimension to the Big Data revolution already transforming the business and technology sectors. For several years now, a small number of cutting-edge satellites have been trying to perfect the monitoring of emissions hotspots on Earth, and space agencies have grown increasingly interested in tackling the problem. 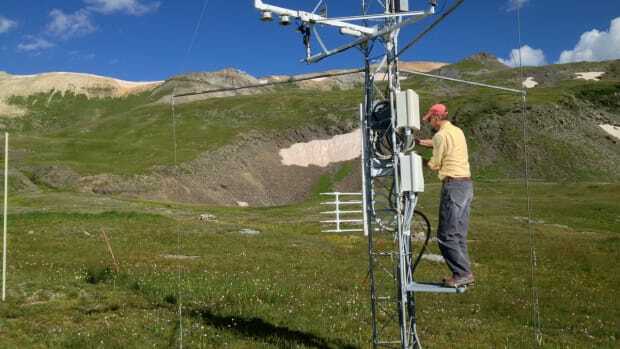 Scientists are also pioneering new ways of using remote sensing instruments for emissions verification and attribution. It remains to be seen exactly what “signal” the ratification of the Paris Agreement will ultimately send and how well the new data rush will go. But the idea of global data collection at unprecedented scale, fueled by new technologies, certainly holds the promise of wider, and yet-untold, innovation. 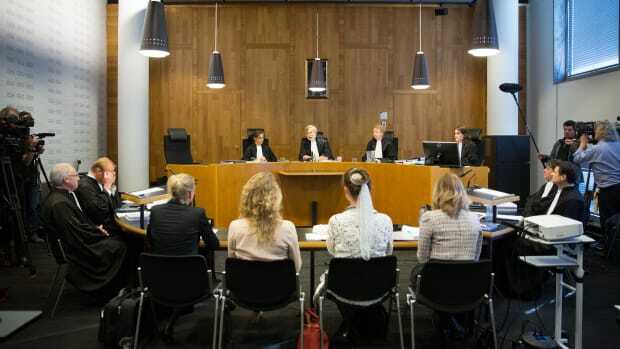 Frustrated by the slow pace of progress, Dutch citizens have decided to sue their own government over climate change.